Many footballers probably wish they could vanish from public sight after a bad mistake or a heavy defeat – but few sportsmen went as far as a team from Eritrea, who all disappeared en-masse and have now resurfaced on a different continent. The 17 footballers from the horn of Africa have turned up in the Netherlands, nearly a year and a half after they suddenly vanished during a tournament in Uganda. They however did not make the dangerous voyage from Africa to Europe to flee from the ire of critics or fans – but because they were desperate for a better life, away from their home in the north-east of the continent. Having arrived in the Netherlands via Romania, many of the squad are currently eking out a living in the Dutch town of Gorinchem and are familiar to the local food bank – which hands out parcels to people in need. The life the players are living in their new home could not be further removed from the wealth and riches lavished upon the game's most famous performers. According to the head of the food bank, they lack even the basics for accommodation. Arie van Hoven said: "They arrived with nothing. We've been looking for furniture and mattresses for them." "They wanted to stay together as a group and that was possible here," he said. "They are going to integrate and need an education. Then they will be able to build a new life." 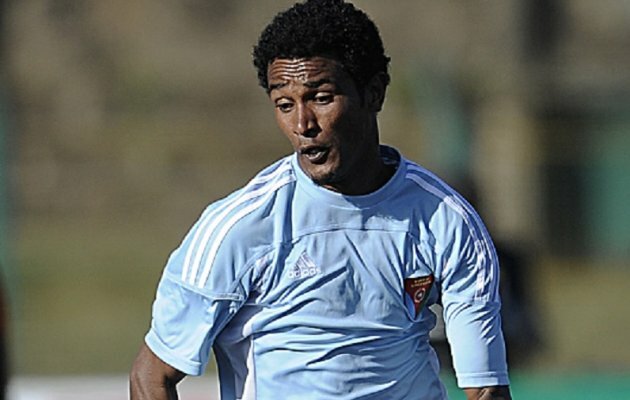 Life in Eritrea obviously did not hold much attraction for the players, who were reportedly reluctant to reveal too much about their identities for fear of government reprisals back home. Living standards in the country bordering the Red Sea are low, with 7% of people unable to feed themselves on their earnings, according to a 2011 UN report. Eritrea is also blighted by recent wars with neighbouring Ethiopia, though a burgeoning industry in gold mining offers hope that wealth and living standards can rise.